You are here: Home / FREEbies / FREE LEGO Walrus Build Event! 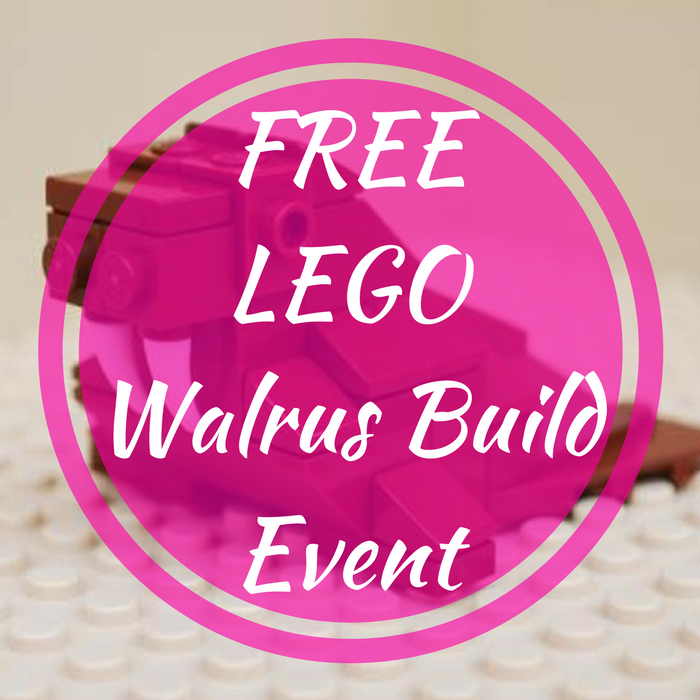 FREE LEGO Walrus Build Event! On January 1st and 10th, LEGO stores will be hosting a FREE LEGO Walrus Build Event for kids aged 6-14! There is a limit of 120 per store per night. Registration is now open so don’t miss it!